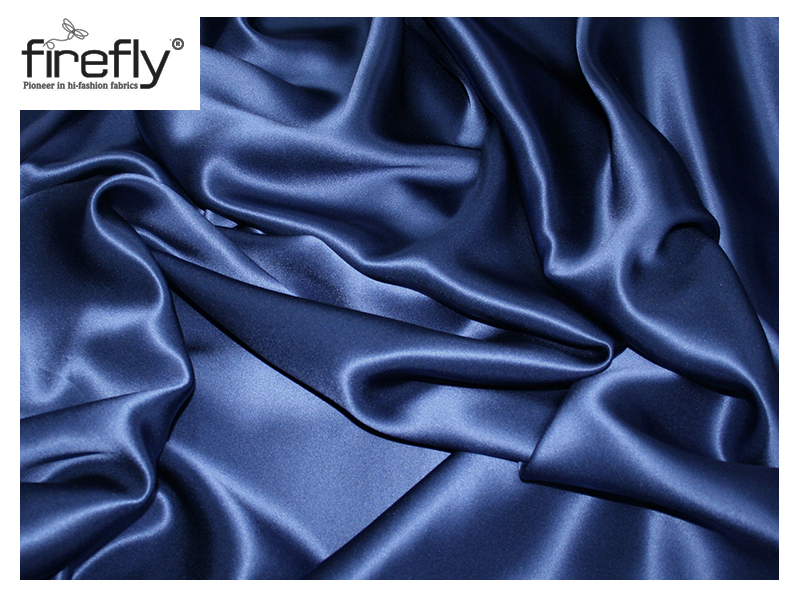 This type of solid-coloured soft and smooth textured fabric comes in different shades. 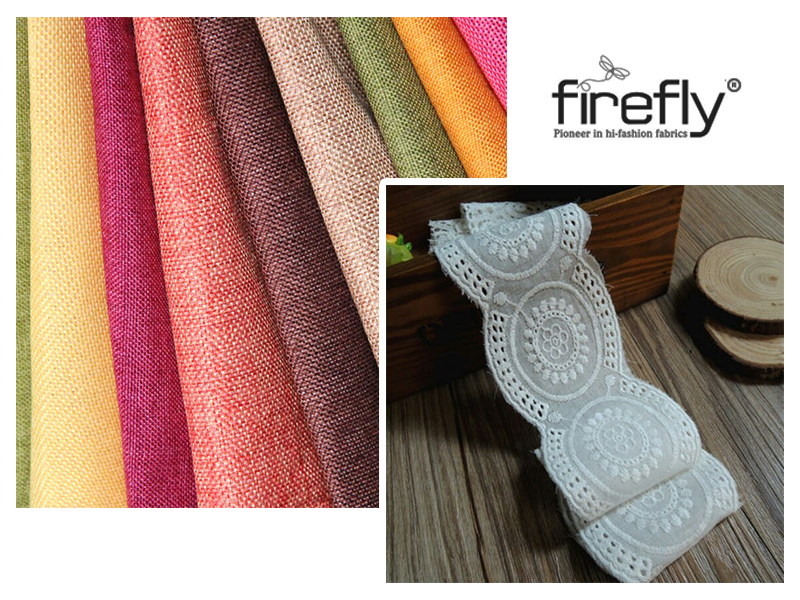 This is why the fabric is chosen for different purposes. 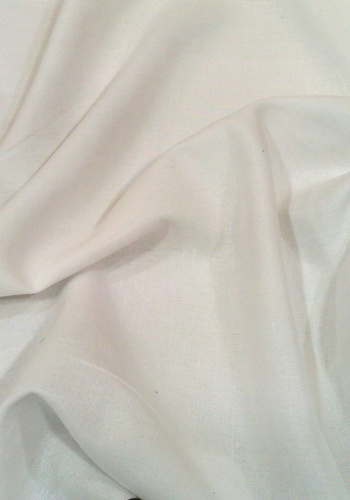 Moreover, maintaining this cloth is easy. 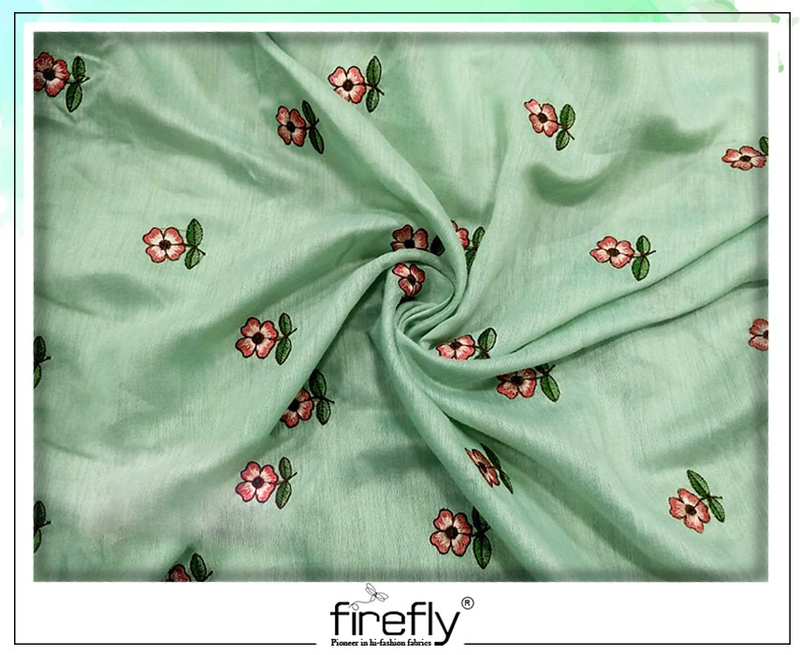 The fabric should be ironed under medium heat when the fabric is slightly damp.